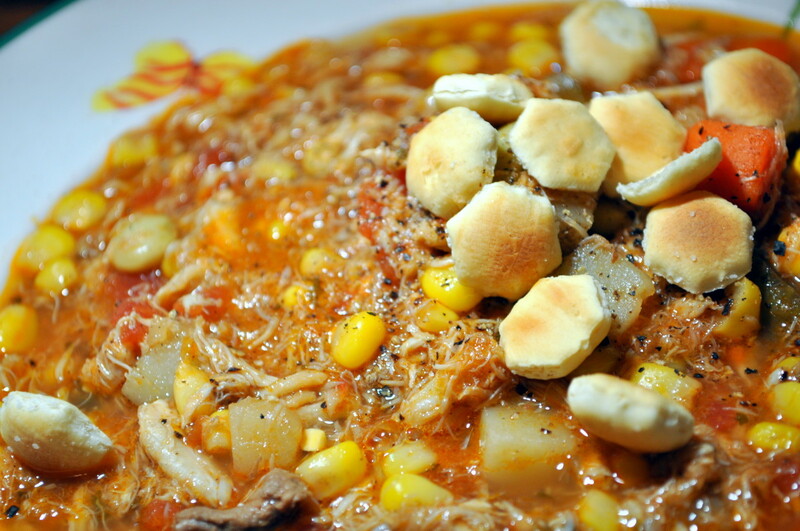 Sure, you can go to a restaurant in Pennsylvania or New York and order a cup or bowl of Maryland-Style Crab Soup, but if you're a native from the land of pleasant living, these soups don't compare. I shudder to think how you fare with a can from the grocery store, no matter how much you paid for it. 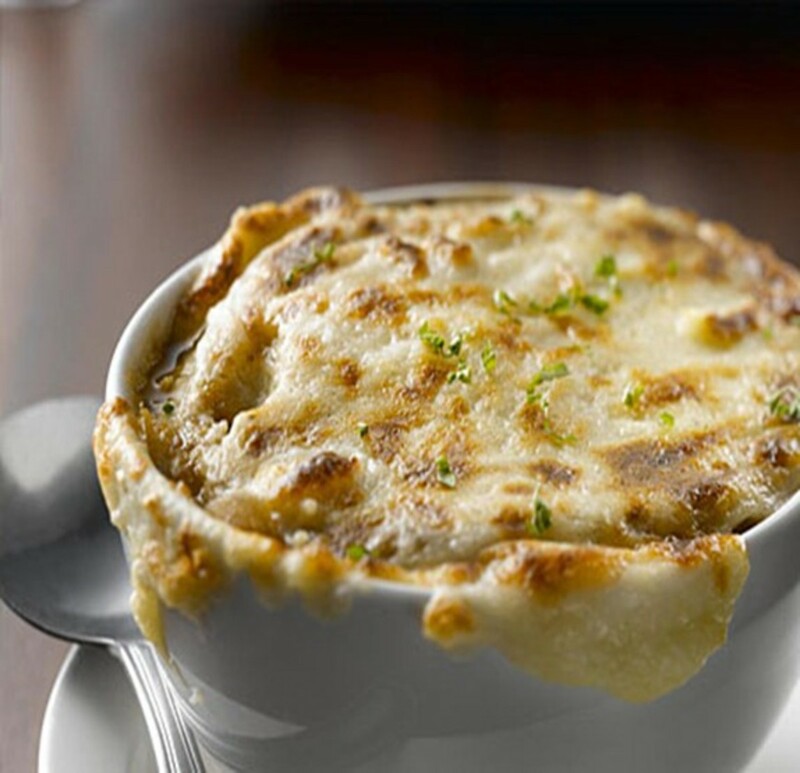 Are you craving the distinct delicious flavors of a real Maryland-Style Crab Soup? This recipe is for you, the connoisseur who wants the flavors of Baltimore, Annapolis and other towns surrounding the Chesapeake Bay. A note about prep and cook times: prep time can be shorter or faster depending on how you prep your vegetables and whether or not you are picking fresh crab. It will be longer if you're picking fresh crab, shorter if not, and shorter if using a chopper or food processor for your vegetables. Regarding cook time: two hours is sufficient, but if you simmer it for longer, the flavors only get better. You be the judge—taste as you go! This recipe is presented the best way a crab-soup lover knows how: as if they were there, smelling it, wanting to eat it already. Go with your gut and your taste buds—have they ever steered you wrong? corn is a must, but from there use what you like. Some versions throw in slices of corn on the cob – about half-inch disks – which makes a nice presentation. Only a few, though. My husband, the chef, prefers a bag of succotash (the lima beans of which are in the photo above), but you can throw in what you like, such as peas and green beans. To be traditional we do not recommend straying too far from these, although folks in Baltimore sometimes throw in cabbage. Fresh is best if you can, but frozen is a great substitute. ox tail, neck bone or whatever you can get. It needn’t be expensive. You don’t need a lot, half a pound or so is fine. I like to cut some of the meat off into small pieces. 1 lb crab (at least), lump and claw. A good ratio is about 3:1, lump to claw. If you can, go fresh, and pick at some steamed crabs to get what you need. The folks at Wharf Rat in Fells Point, MD, throw in a few whole claws, which is a great touch. Second best would be fresh picked and packed crab. Third best is canned, but don’t use the stuff you find on the shelf. Look for it in the seafood section of your grocer, crab house, or seafood market. The good canned stuff is refrigerated. Phillips Seafood makes good versions of Special and Claw, which is what my husband uses when we can’t go fresh. 2+ tbsp Old Bay Seafood seasoning, or a good alternative like Wye River. You will need at least two tablespoons, more if you like the flavor. Sea salt and fresh pepper to taste. Real Maryland Crab Soup is quite peppery. At the Wharf Rat, you can see the pepper flakes on top. Small amount of oil (about 1 tbsp) – canola is good. I recommend one that is flavorless. For the vegetables, corn is a must, but from there use what you like. Some versions throw in slices of corn on the cob – about half-inch disks – which makes a nice presentation. Only a few, though. My husband, the chef, prefers a bag of succotash (the lima beans of which are in the photo above), but you can throw in what you like, such as peas and green beans. To be traditional we do not recommend straying too far from these, although folks in Baltimore sometimes throw in cabbage. Fresh is best if you can, but frozen is a great substitute. Regarding the crab meat, the folks at Wharf Rat in Fells Point, MD, throw in a few whole claws, which is a great touch. Second best would be fresh picked and packed crab. Third best is canned, but don’t use the stuff you find on the shelf. Look for it in the seafood section of your grocer, crab house, or seafood market. The good canned stuff is refrigerated. Phillips Seafood makes good versions of Special and Claw, which is what my husband uses when we can’t go fresh. I like to cut some of the meat off the beef bone into small pieces. Heat a large soup pot to a tad hotter than medium, adding enough oil to coat the bottom. Add beef bone and any pieces you cut off. Once it starts to sizzle, add celery, carrot, and onion. Sauté long enough for the beef around the bone to brown slightly, and for the celery and onions to become a little transparent. When the beef is browned and the veggies are about ready, add fresh water – filtered or spring – to cover your ingredients. The water should go no higher than one half inch above the bone and veggies. Throw in your bay leaves and most of your parsley. Salt slightly. Turn up the heat a touch, letting it just get to a boil. Once this happens turn it down to simmer. Cover, and let cook for about half an hour to forty-five minutes or so, stirring occasionally. Meanwhile, parboil your potatoes: put them in a pot of cold water, bring to a boil, and then reduce heat to medium for five minutes. After five minutes, strain and set to the side. When the beef stock has cooked sufficiently, add the can of tomatoes. Also add the can of beef broth. At this point, add some seafood seasoning. Heat to just below boil. Try to break apart the tomatoes as they cook. Add your vegetables, including the potatoes. My husband likes to let this mix cook for a short while – maybe fifteen minutes or so – before adding the crab. Add the crab, then add more seafood seasoning, parsley, and some black pepper. Let this all cook for a while, stirring often. After cooking for a half hour or so take a taste: you may wish to add more seafood seasoning, salt, and pepper. You may also wish to add a little more water. 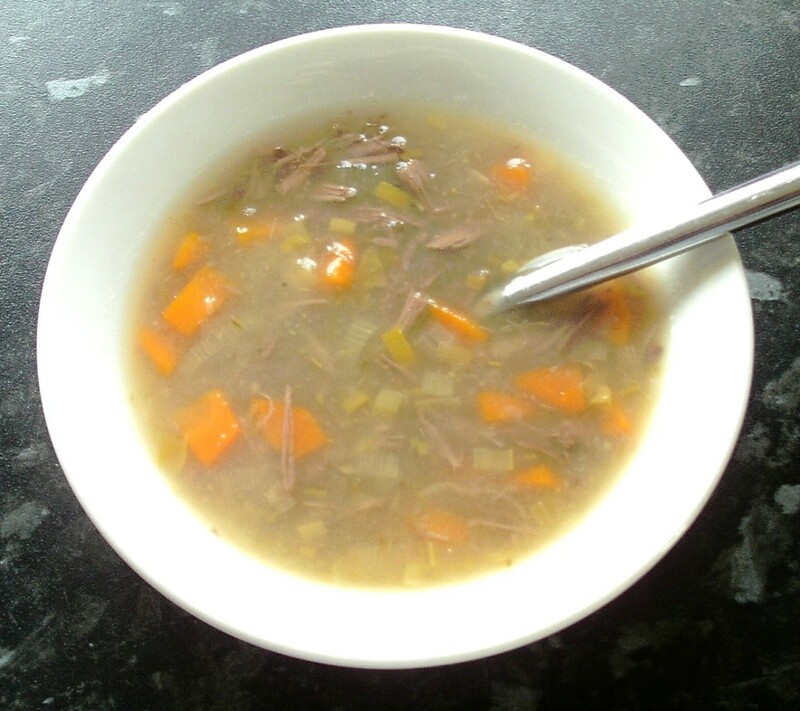 At some point after the soup has been cooking for a while, remove the beef bones. It’s good to grind some fresh black pepper on your portion. 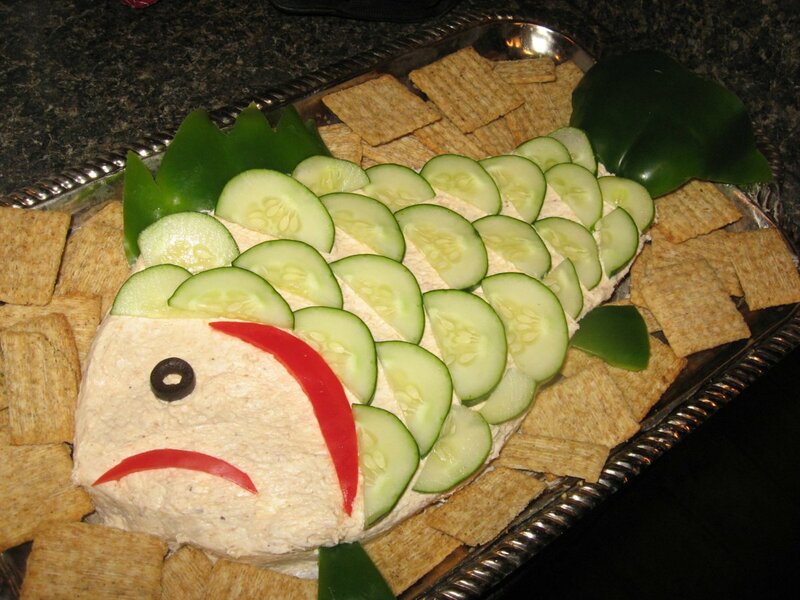 Serve with oyster crackers, saltines, or bread. This recipe is inspired from several recipes, including one from John Shields’ Chesapeake Bay Cooking and the classic Chesapeake Bay Fish & Foul Cook Book. 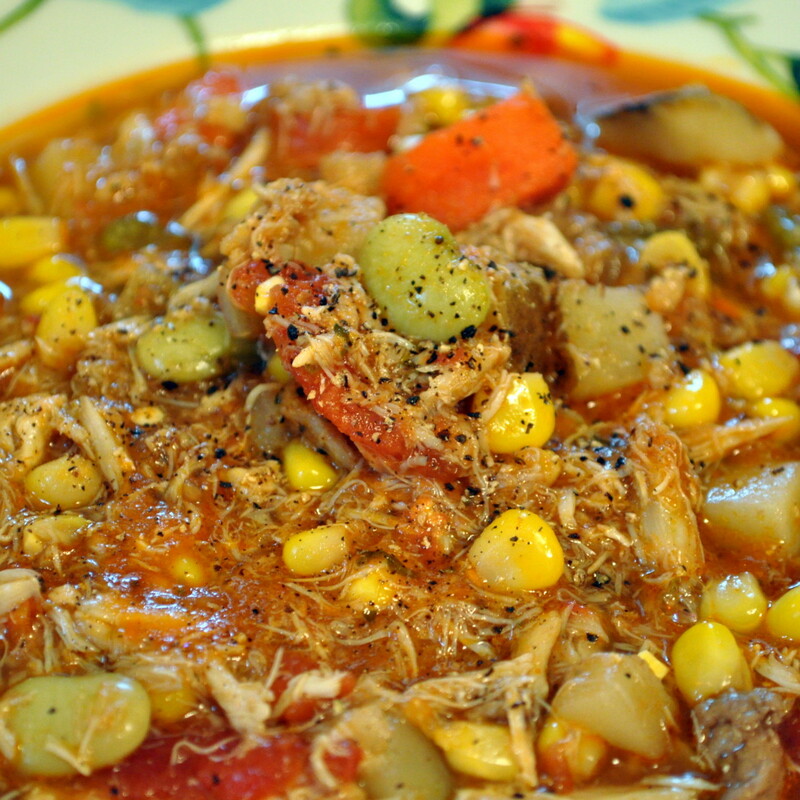 It is also inspired by my husband's favorite Maryland crab soups eaten over the years as a native Marylander, including that from The Wharf Rat in Fells Point, Baltimore, MD, and Miller’s Market in Manchester, MD. This is a great recipe for folks in places where fresh Maryland crab is scarce, or in the winter when fresh ingredients are hard to get or are prohibitively expensive. Realizing that fresh is always best, my husband tried to come up with something that is adaptable when you can’t get fresh crab or veggies. Too much yellow corn making it look like a stew. Silver Queen is the way to go but if you can’t find it frozen works well. I’ve never seen so much pepper either. Old Bay is spicy enough. OF COURSE, THERE MUST BE Half crab bodies & whole claws, already steamed, as well!!! Made this last night and it was a HIT!! 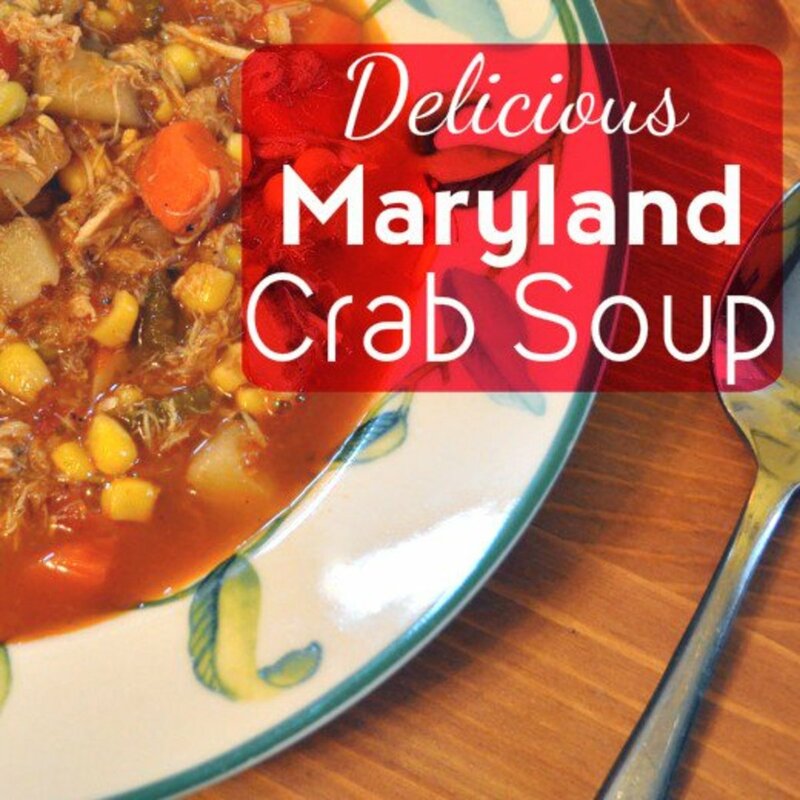 Fun and simple to make, honestly the best MD crab soup I've ever tasted and I live in Maryland! Sooooo easy and soooo delicious! This recipe is a keeper! this is amazing!!!! so yummy :) my husband and i loved this recipe! Don't see how much tomatoes to add - am I missing something? Love this soup! I've made it 5 times now in my electric pressure cooker. Turns out perfectly, I put the potatoes in the microwave until par cooked, then I add everything to the pot and cook for 5 mins. Thank you for the great recipe! I just made a big pot of this soup and it is absolutely the best Maryland crab soup I have ever eaten. And yes - I live in Maryland. Thank you so much for this amazing recipe! Why do you not have tomato listed? That is the main ingredient in MD Crab Soup. A friend gave me a recipe that uses V-8 juice instead of tomatoes. although I think last Christmas I did put diced tomatoes in. I also used canned beef broth if I can't make my own. Last Christmas was the first time I made it. I always made Cream of Crab each year. Everyone like the MD crab better. Add one can of diced tomatoes, or whole peeled tomatoes, chopped. I prefer tomatoes that are not flavored - let the stock do that flavoring. I don't see tomatoes listed in the recipe. Do you use just whole peeled canned tomatoes? What size? I'm making this soup today smells amazing cant wait to have a bowl, I didn't know you good buy seafood broth I will have to look for it, thank you for the recipe is awesome easy to do. Although I've made MD crab soup a few times in the past I always forget exactly what goes in it and how much of everything...this recipe looks right on the money and I'm so glad you have it out there...making a double or triple batch for a 30 person party this weekend! Thanks so much! Do we absolutely need the beef bone? What's a good sub if so? Also, what would be the best method to use a slow cooker?? It says sautéing in the soup pan, but could I do it in the crockpot? I made this tonight and it was absolutely AMAZING! 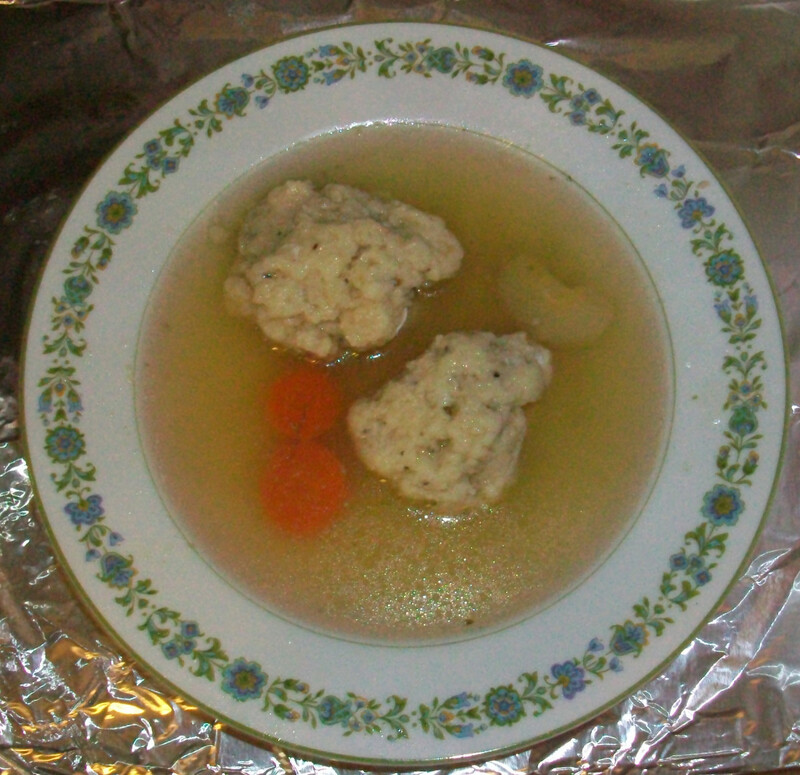 Great recipe - Thank you! Wow, this was my first time making Maryland crab soup and this was perfect. Don't skimp on the Old Bay- it adds just the right amount of heat. In the process of making it now, smells so good can't wait till its done! Its only two of us...can it be frozen? 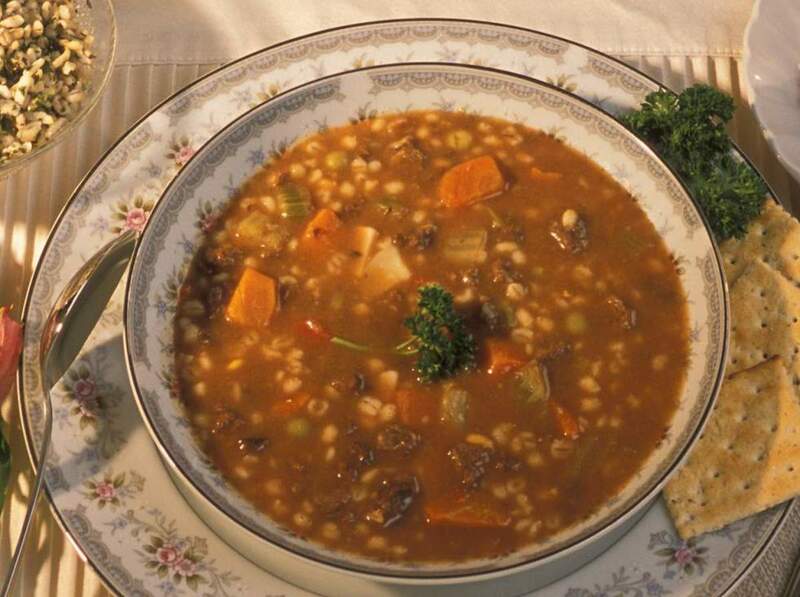 Making this soup this weekend! Can't wait! Will report back and let you know how it goes. I can hardly wait to try this! This was such a child hood memory for me! I never had crab soup before. It looks delicious. Great hub! My husband said it may be the best crab soup he has ever eaten!! Thank you for posting it!! My husband found this recipe and made it yesterday. It just may be the best we've ever had! 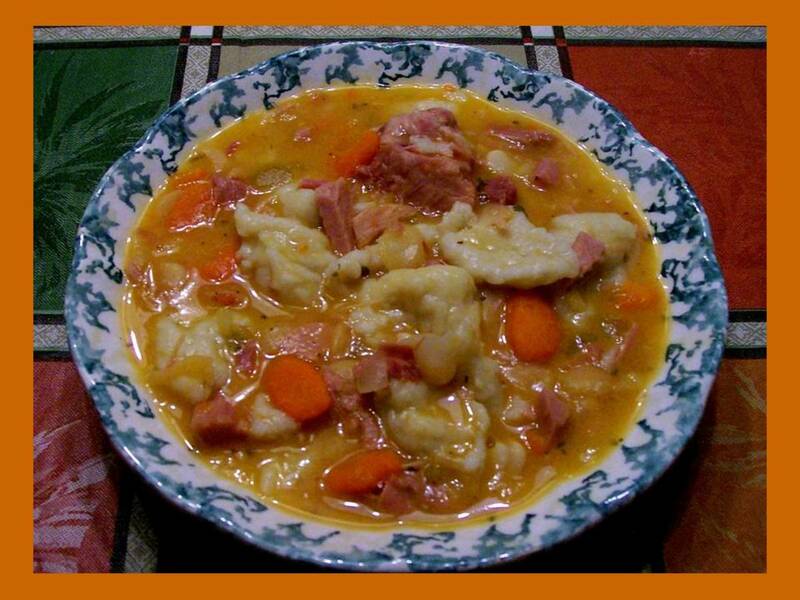 I shared on Facebook using the link from your recipe page. Thanks!! Looks delicious. I love a good seafood recipe. This is the real deal. I had never made MD crab soup but had always a wanted to try. I was looking for recipes and came across this one. The description, and the fact that you name the Wharf Rat and Millers Market as inspirations, made me realize that I didn't have to look any further. The soup turned out great so I really lucked out finding this recipe. Thank you so much for taking the time to share this!! Excellent.This is the real Maryland crab soup. Thanks for the recipe in MD a year and first time trying this. Pretty great soup, will let you know if leftovers improve! I made this a few weeks ago for a Ravens game and ended up licking the bowl clean! 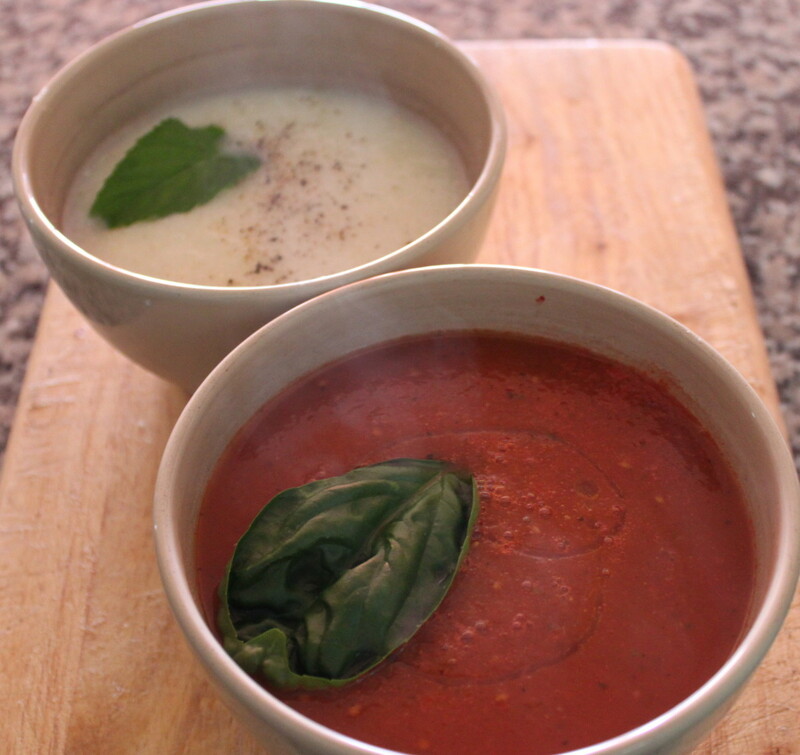 We are soup people, and it was one of the best soups we've ever tasted! Thanks for the recipe! 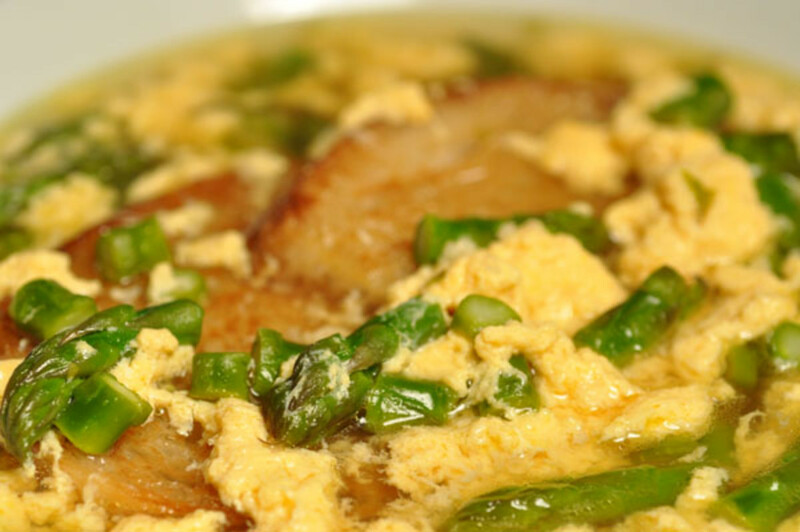 This is now in the regular Friday soup night rotation! Crab soup never had crab soup. But i have tasted crab. This sounds absolutely delicious. I can't wait to try it sooner rather than later. Thanks. Looks delicious, I will have try it out! Yummy ....love me some crab soup any way I can get it :). Thank you for sharing the recipe. Just reading the recipe made me hungry and homesick for Baltimore, can't wait to make this tomorrow! wow, I live in Maryland and I make crab soup every month (making some today with leftover crabs). I make the exact same way as this recipe, with one major exception. Never use water. Use 2 boxes (32 0z) of seafood broth instead. Awesome, Steph! So glad you tried it and loved it! I made it today ... DELISH! Thank you so much, Lynn! I really appreciate you looking out for me and taking time to write me with the link. I went to the page, and despite my best intentions, I felt upset when I saw it was shared 183 times while my hub has only been liked 19. I left a comment, asking to have a direct link to my article and to source my photos. Hopefully she does; in the spirit of good cooking, good eats, and technology, I would like for it to work to our mutual benefit and let it remain - but I would like for my hard work to be recognized as well. Again, I really appreciate that you took the time to write me. Thanks again!